So perfect, so simple, so pretty, so spring ready. 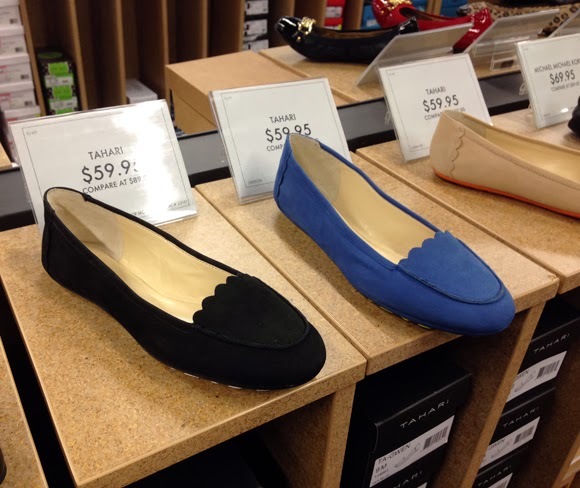 Tahari flats at DSW 34th Street. I want all three colors. Sorry about cutting off the camel color, but I think you get the idea.